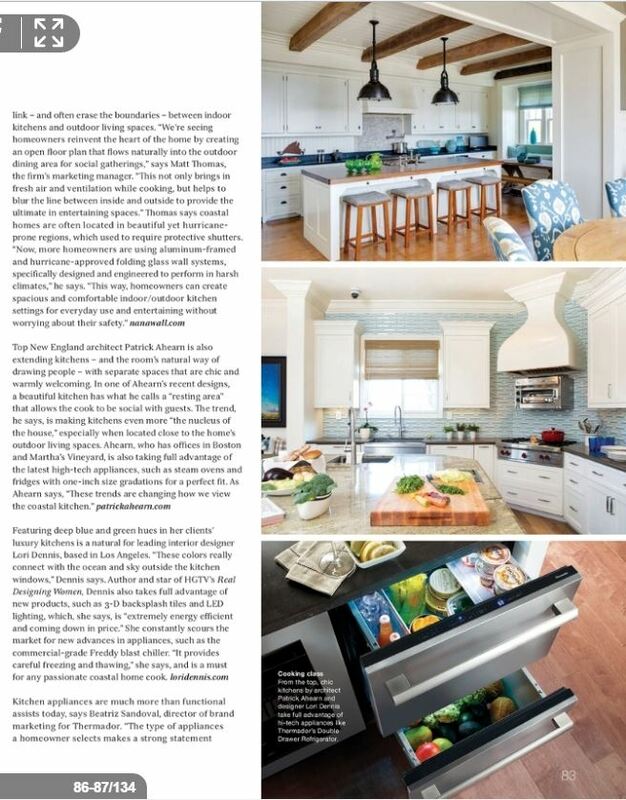 We’re thrilled to see our work with Lori Dennis, Inc. featured in Coastal Kitchen. This kitchen was built for an in-home chef with the latest in high end appliances and has cooling color tile and counter finishes. 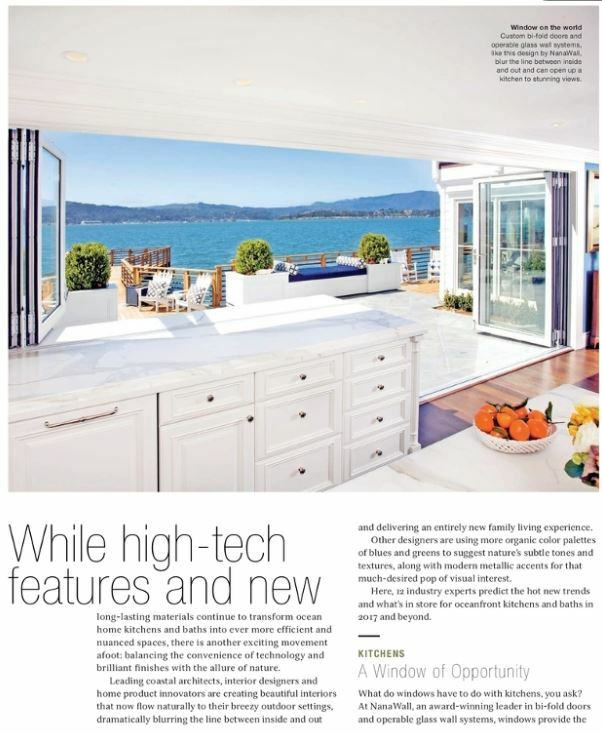 Interior Design by Lori Dennis, Inc.